With the explosion in popularity of craft beer and locally owned breweries, some lesser-known fermented beverages are hoping to position themselves as strong contenders for what people are taking from the tap. 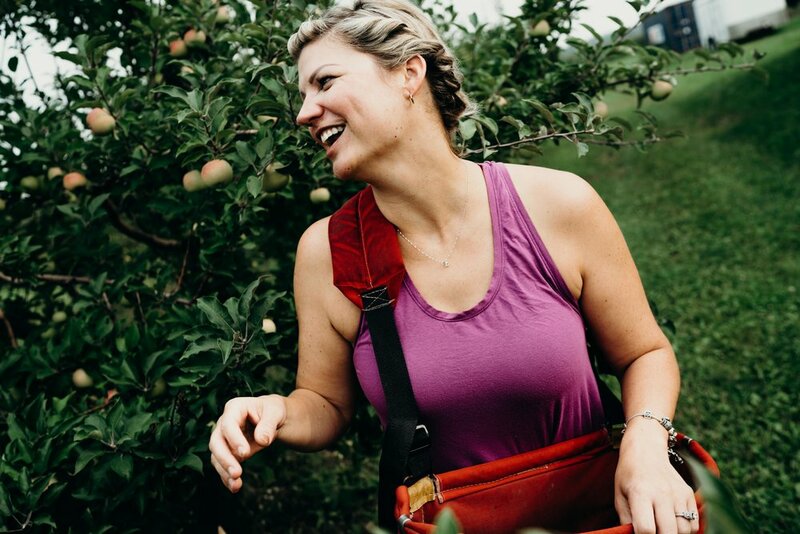 Driving southwest of Midland, past the winding Pine River and farm field after farm field, you’ll come across a small plot of land where Nicole Ward believes that the best cider comes from growing great apples and that you grow great apples by doing it yourself. 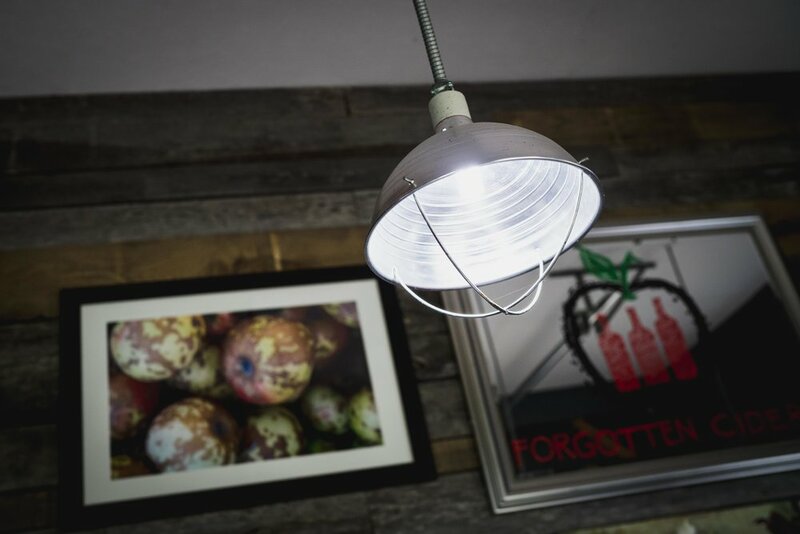 Eastman’s Forgotten Ciders is a orchard and brewery looking to introduce people to hard cider through a “tree-to-tap” experience - from the apple trees surrounding the farm to the bottles inside the tasting room, every part of the cider-making process is completed on site. 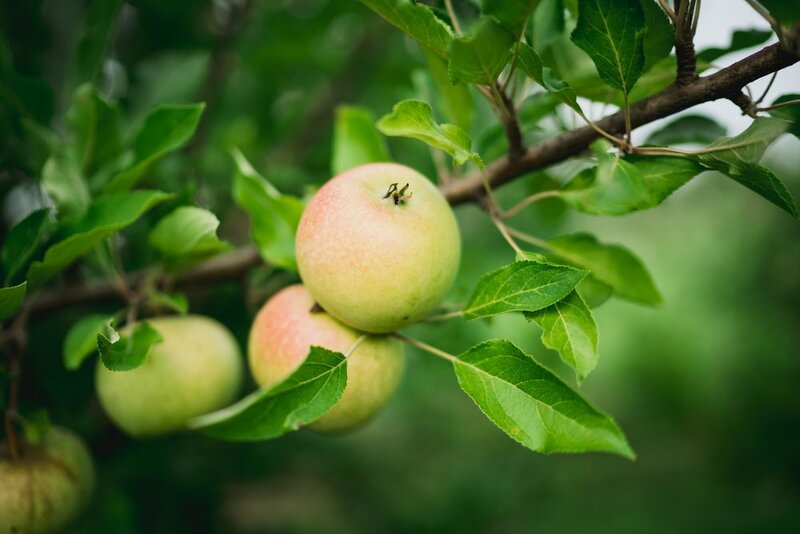 Located in southern Midland County at 1058 W. Midland-Gratiot County Line Road, the 16-acre plot of land growing the apples used in the cider has been family-owned for over 100 years, and the orchard boasts over 3,000 trees with over 1,000 different varieties of apples. Nicole and her husband, Rafe, bought the orchard from their grandfather in 2007. “We were just looking to make some changes in our lifestyle, so we decided to move up here. 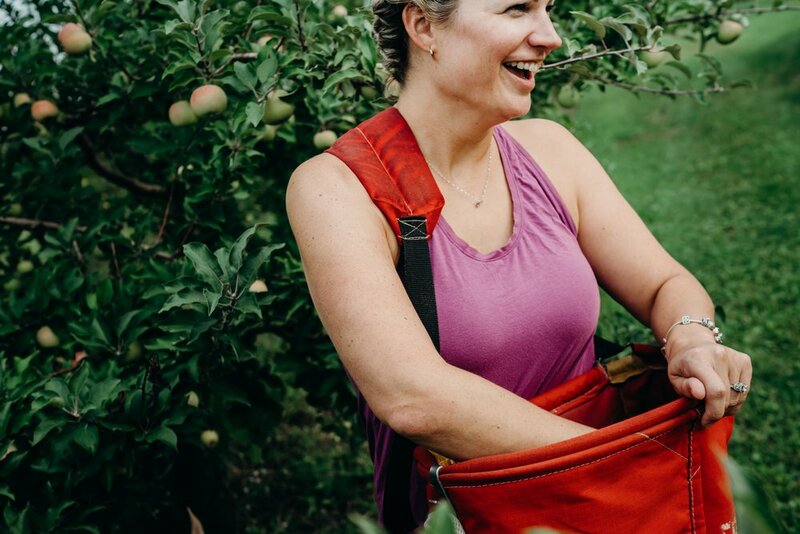 My husband got a job with Dow and that let us be involved a little bit more with the orchard, which, at the time, we only used it as an orchard - more for apples and fresh eating and things like that, and at that point it was still just a hobby. The hard cider production started small, initially as a homebrewing experiment. And “pretty good” they were - winning awards in multiple competitions from 2012 through 2014. Most of that success has come from a philosophy to “focus on the apple.” While there’s a trend of breweries introducing new and possibly bizarre ingredients to entice customers, Ward says that their focus is on growing a great apple and letting it take center-stage. “We never try to overshine, overcompensate, overproduce a cider, when we have such a great product to start with,” she says. “I’m not saying people are doing that stuff for a gimmick, because we like certain things and we’ll try to put them in cider. That’s how our habanero came to be. My husband likes spicy things, and that was his baby. 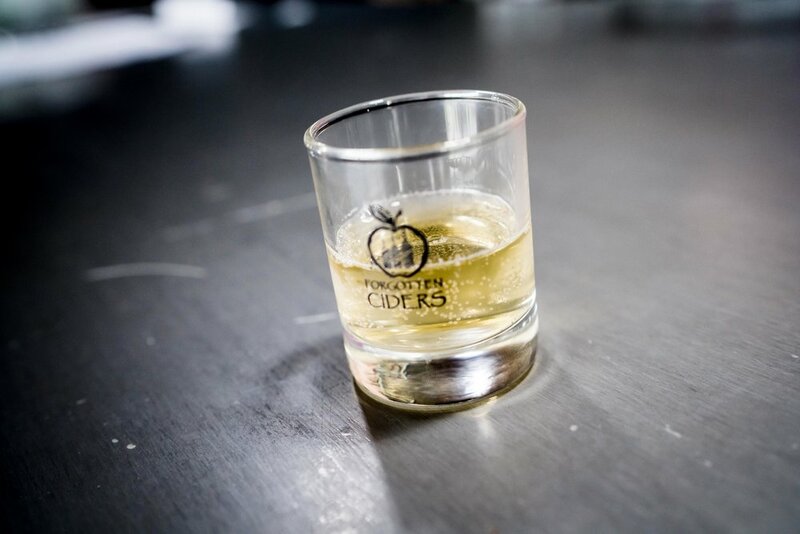 And the apples definitely do the talking - the ciders taste earthy, pleasantly tart and are an appreciably different approach to cider than the super-sweet versions you’ll find in the grocery store. “Michigan of booming for craft beer and craft cider,” she says, “and this area is really coming around. We’ve got distilleries, breweries - so many different breweries - all with different vibes. 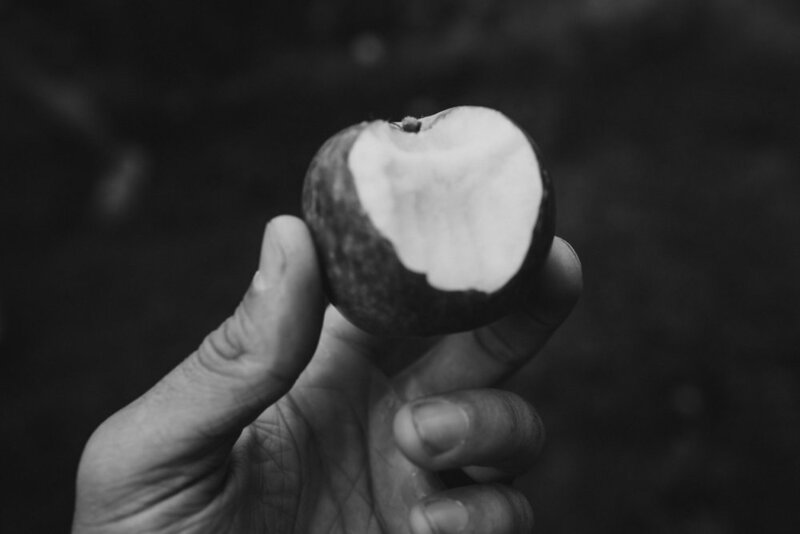 We, I think, as a craft cider maker, only serve to benefit from that because it gives people a baseline of understanding. They’re part of an artisanal movement in wanting to know what they’re drinking and they want to know the people making it. They wanna know that we grow everything that we put into it. They’re interested in the types of apples that are going in it. They like that it’s a drier type of cider. So, that stuff has, I think, only benefited us. You can find Forgotten Cider at Eastman’s Party Store, Opperman’s Cork and Ale, and Ideal Party, but Ward encourages everyone to stop by the orchard at least once. Fortunately, we scheduled out conversation to happen at the tasting room. As I was packing up my stuff at the end of the interview, Nicole started grabbing bottles. “Want to taste some?” she asked. It was 9 o’ clock in the morning.